10. He used to sing in a choir. 10. 10. He used to sing in a choir. 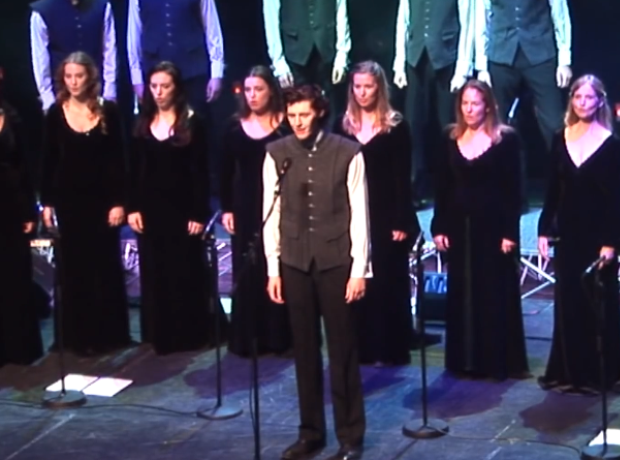 Hozier was part of the Anúna choir, who are still going strong today!